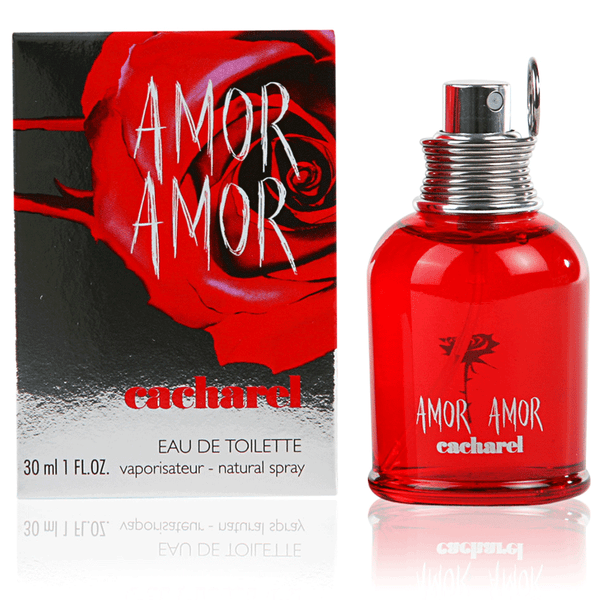 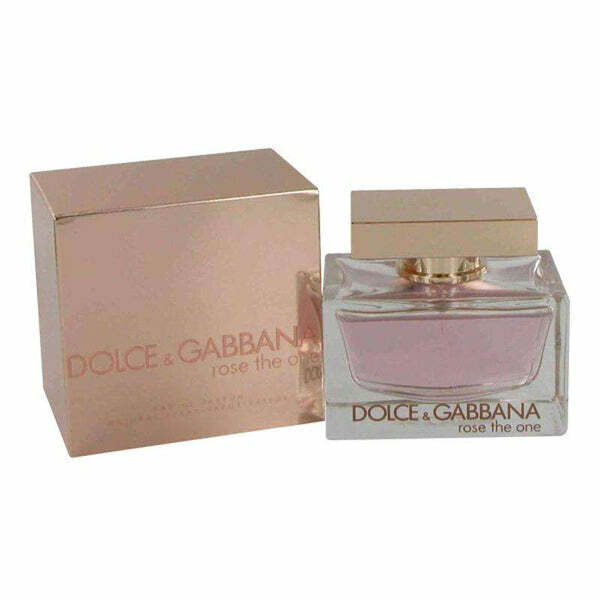 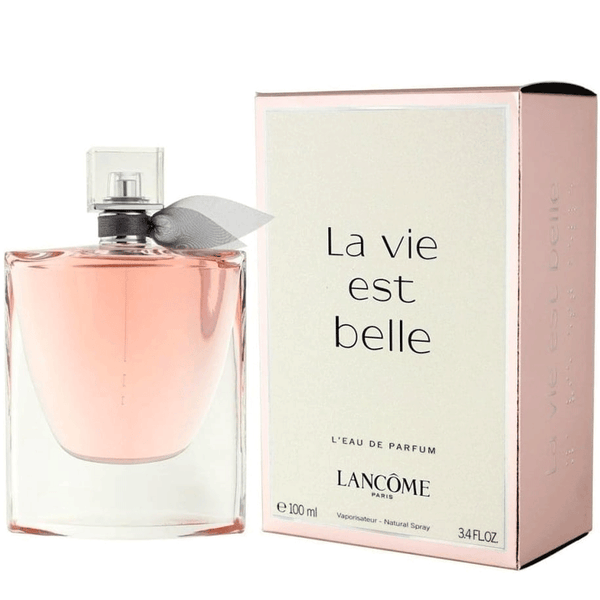 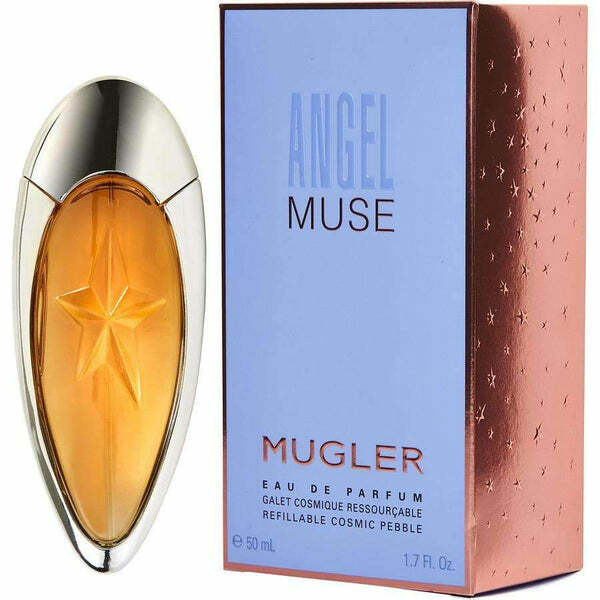 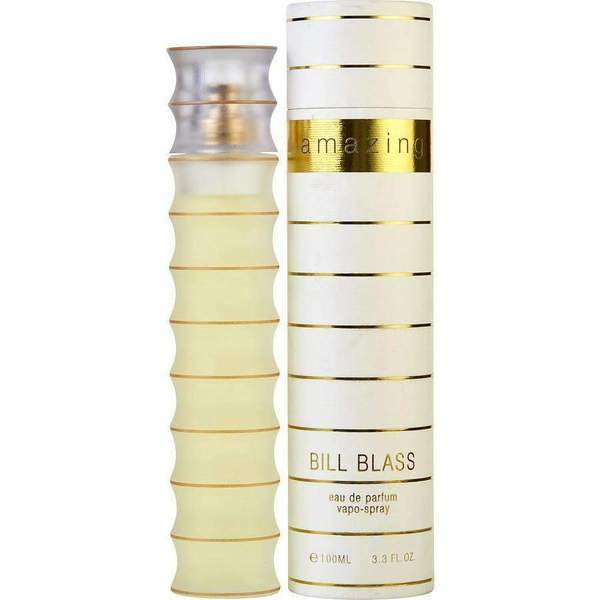 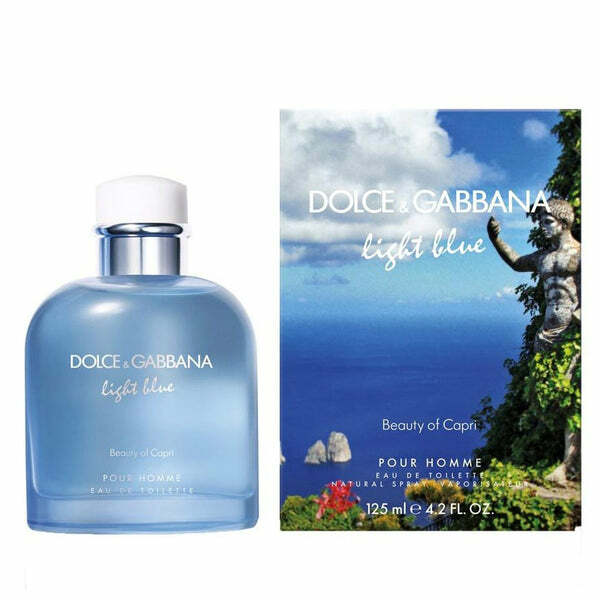 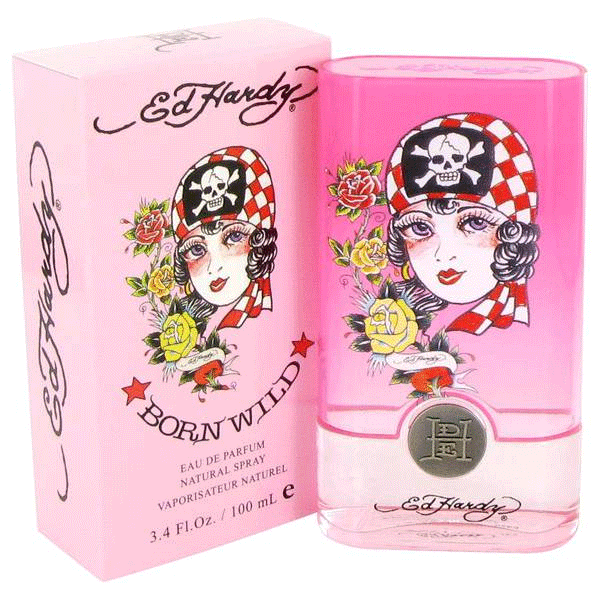 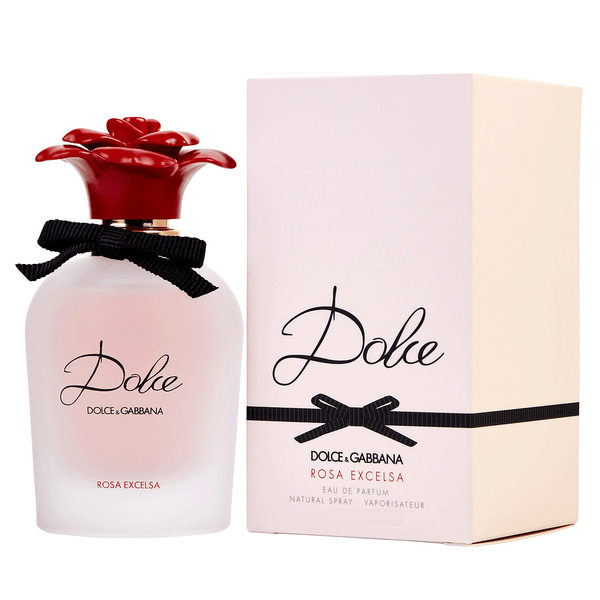 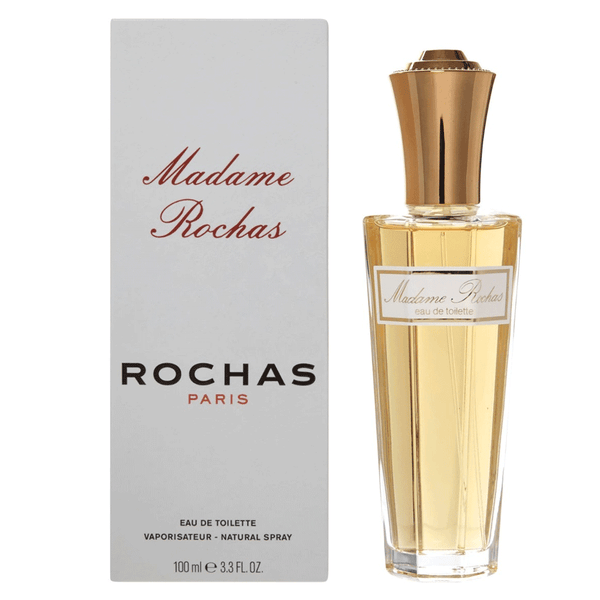 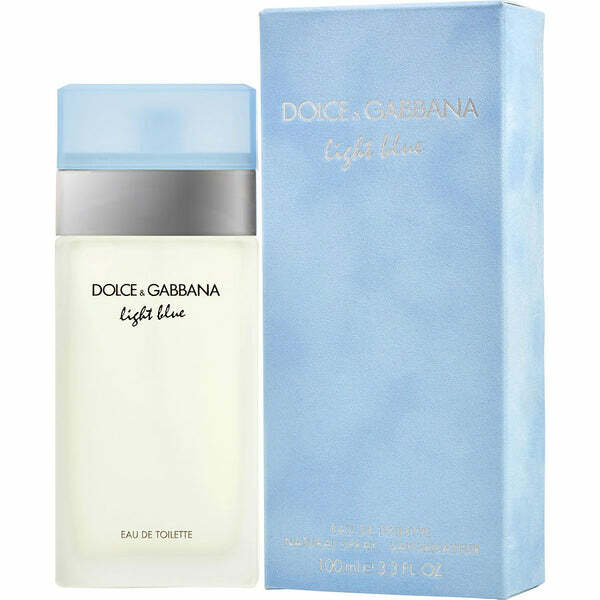 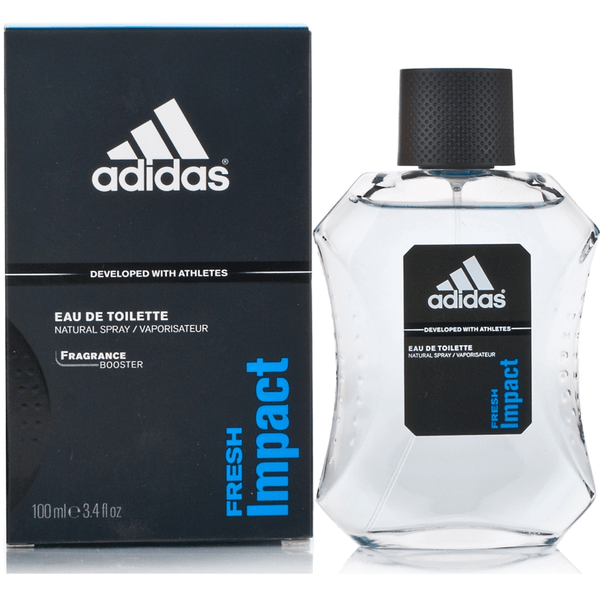 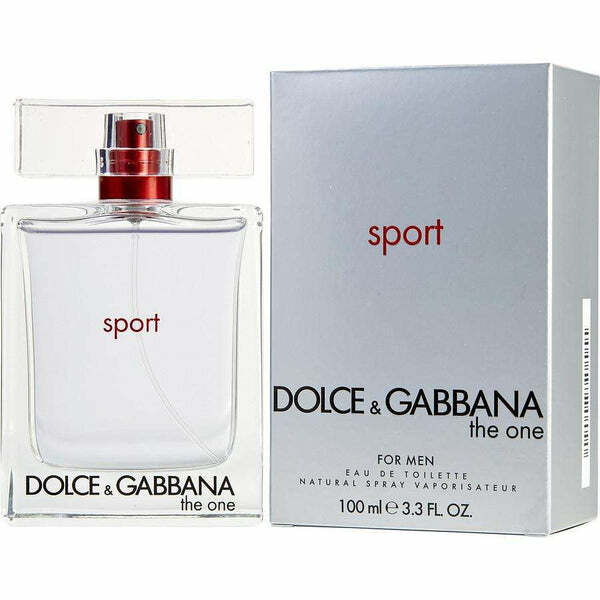 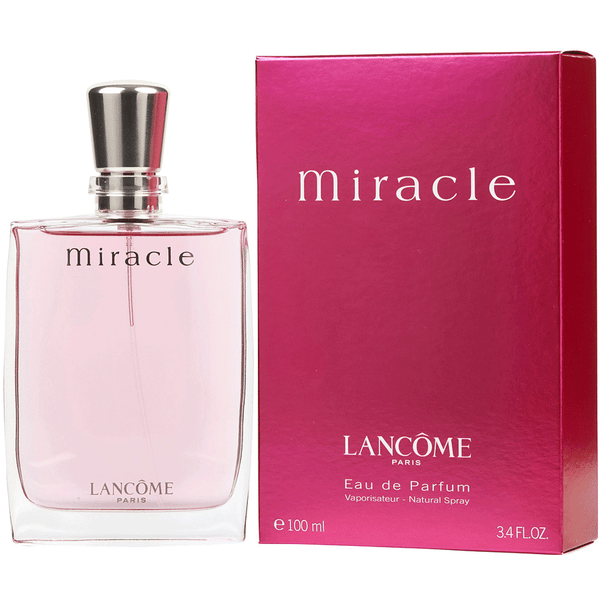 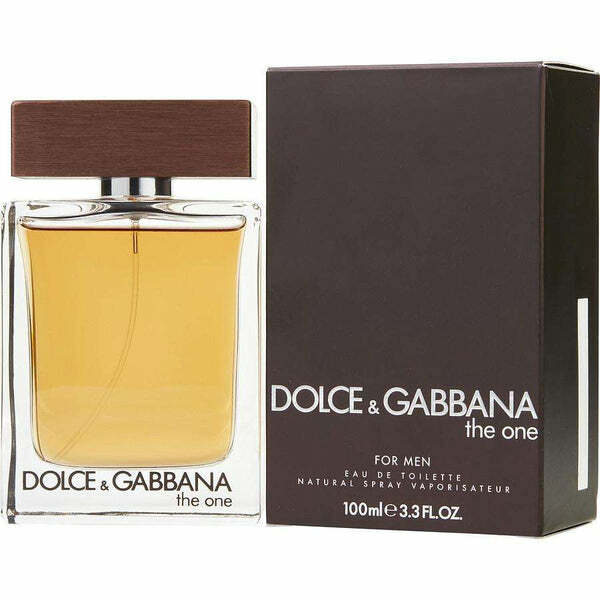 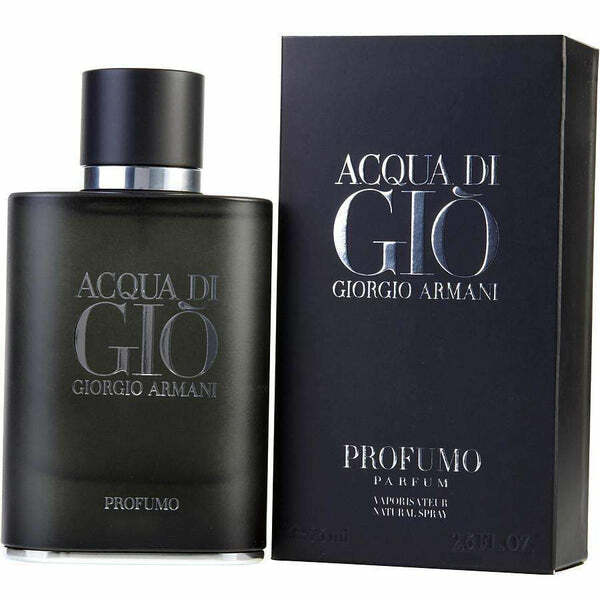 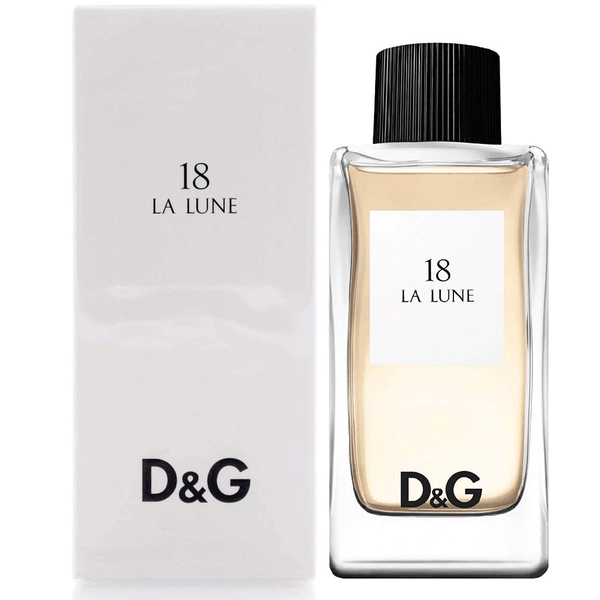 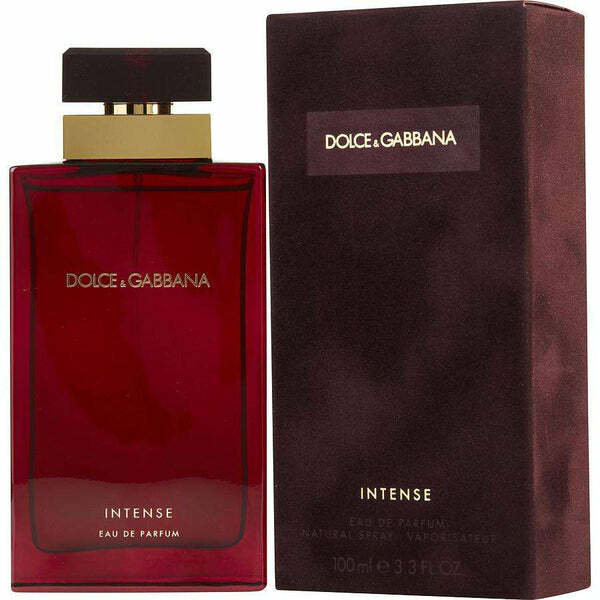 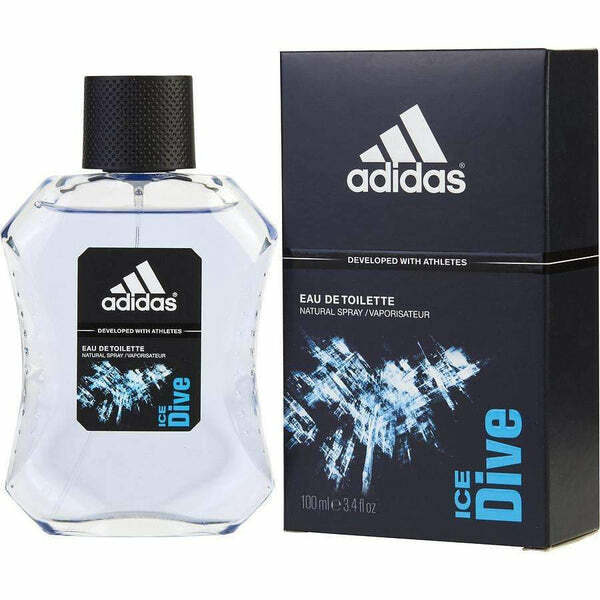 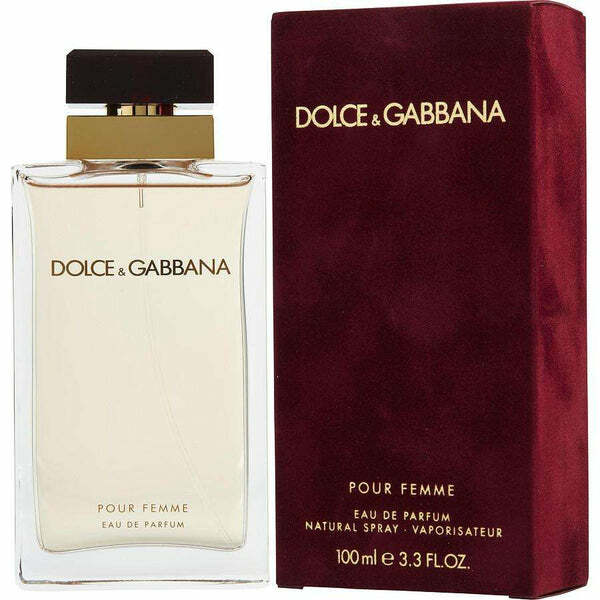 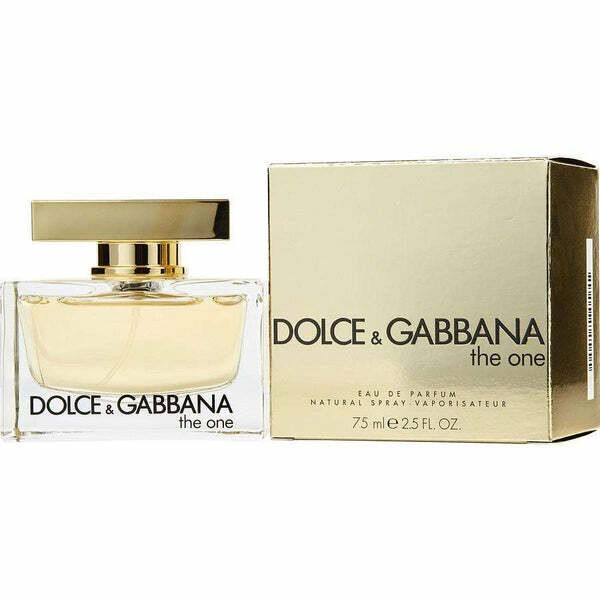 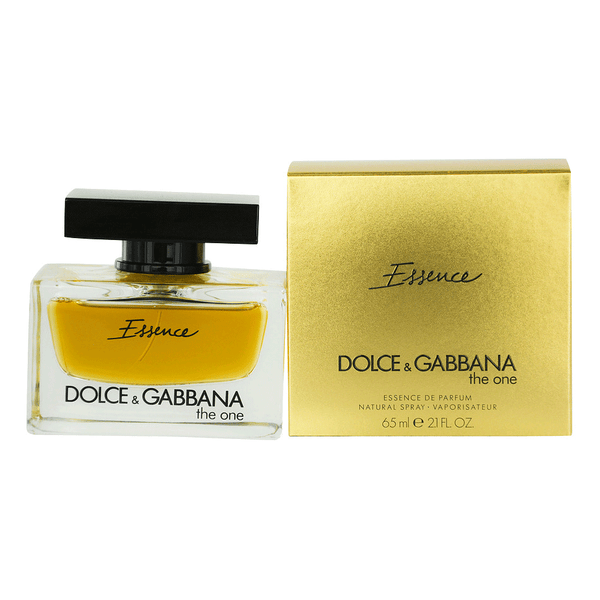 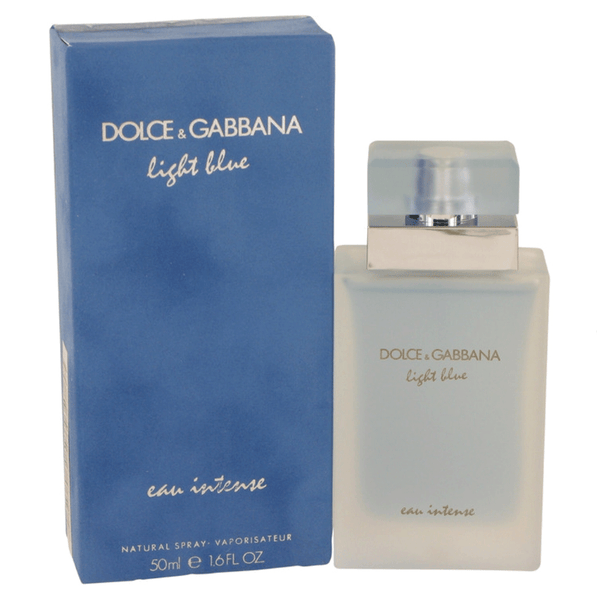 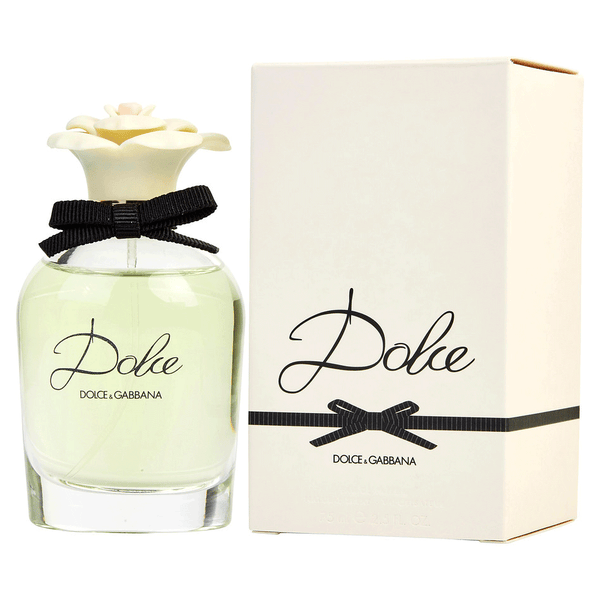 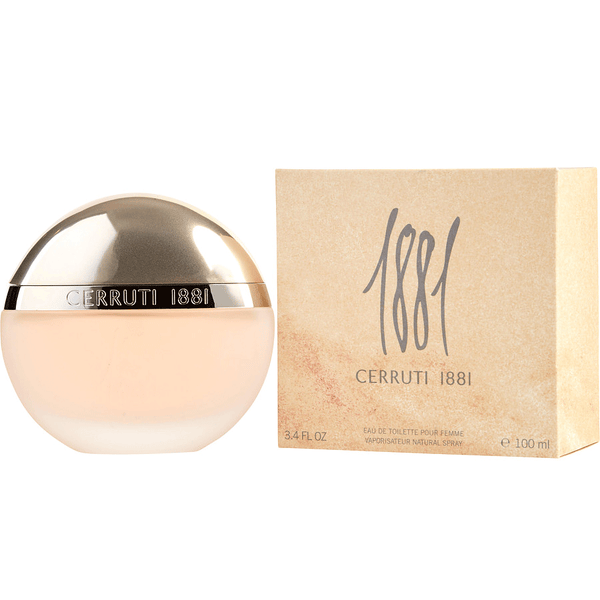 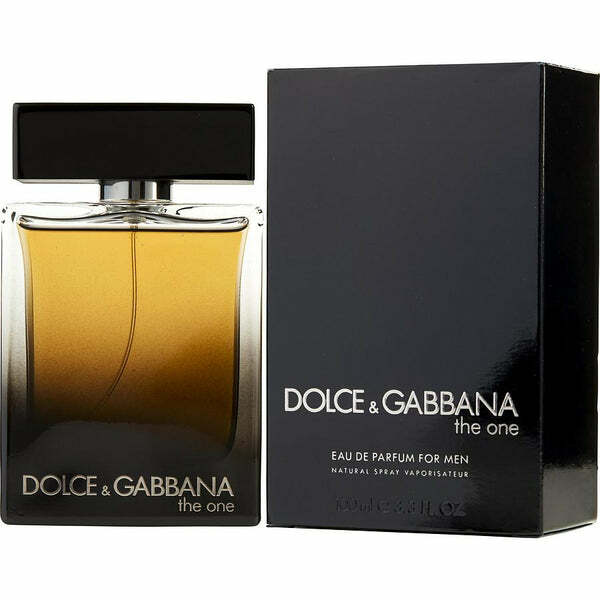 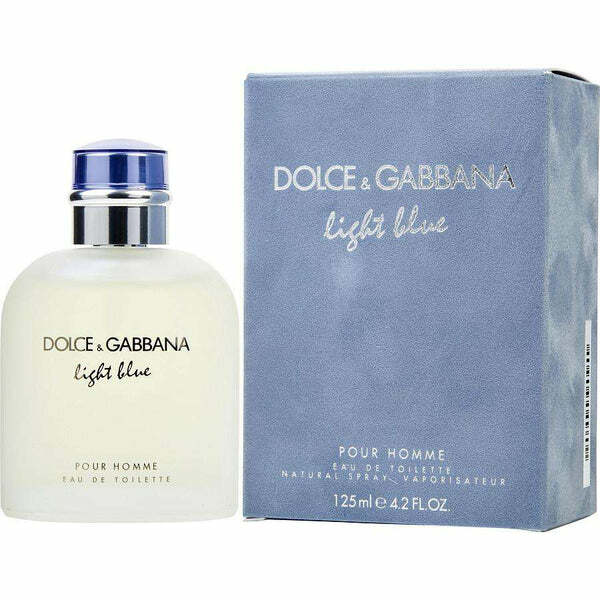 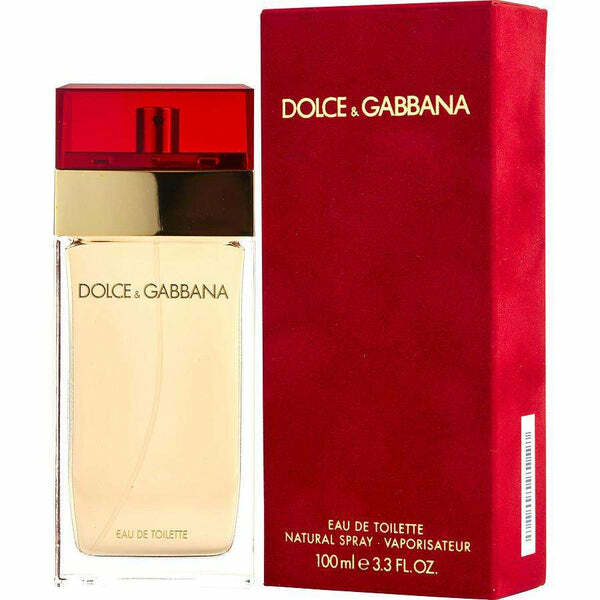 If you like D&G this another good choice. 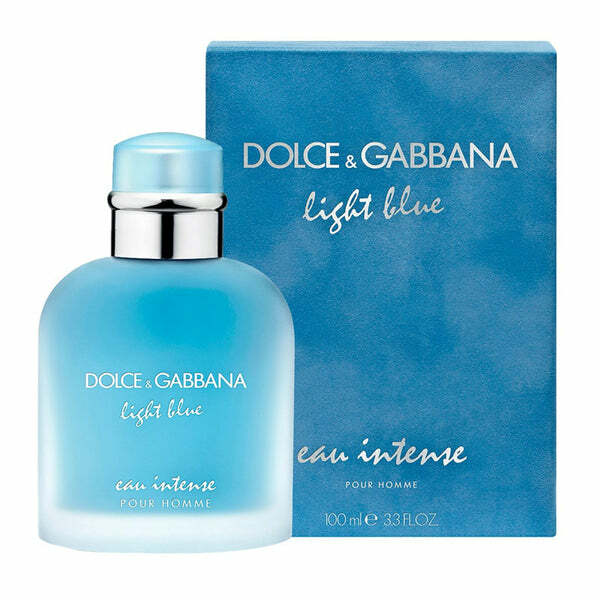 It’s a pleasant gentleman intense but as much as Light Blue Intense. 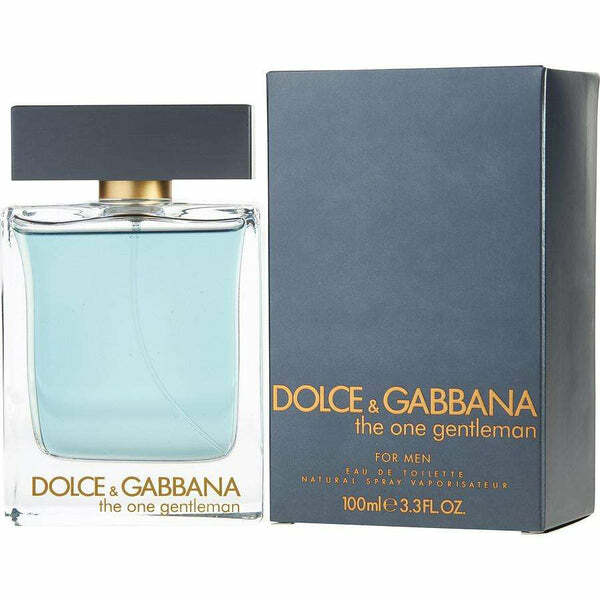 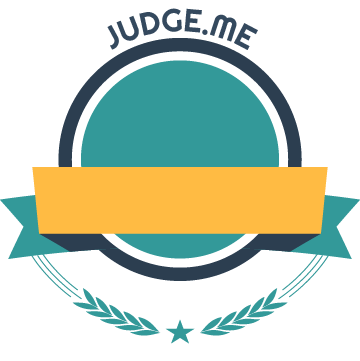 The store does a good job except when they cancel items in your order because they are out of stock, keeping website up to date will make the service excellent. 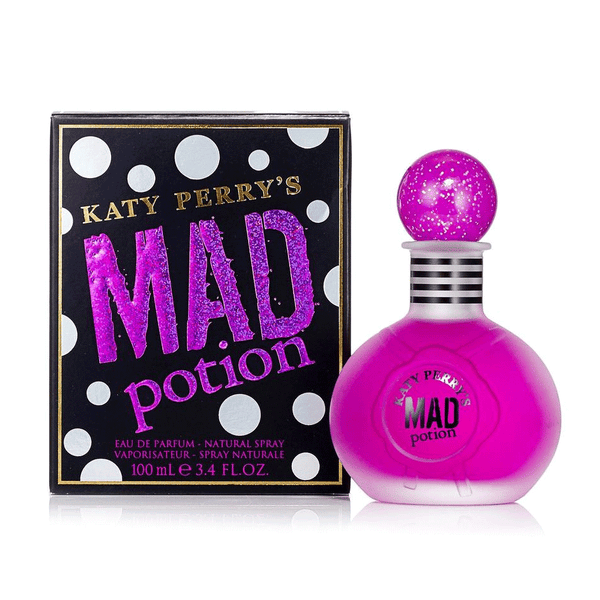 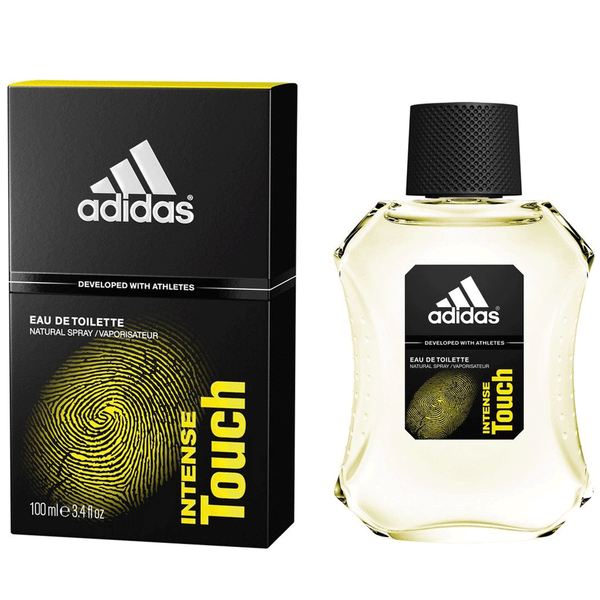 I will admit that I had no idea what this product even smelled like prior to purchasing it. 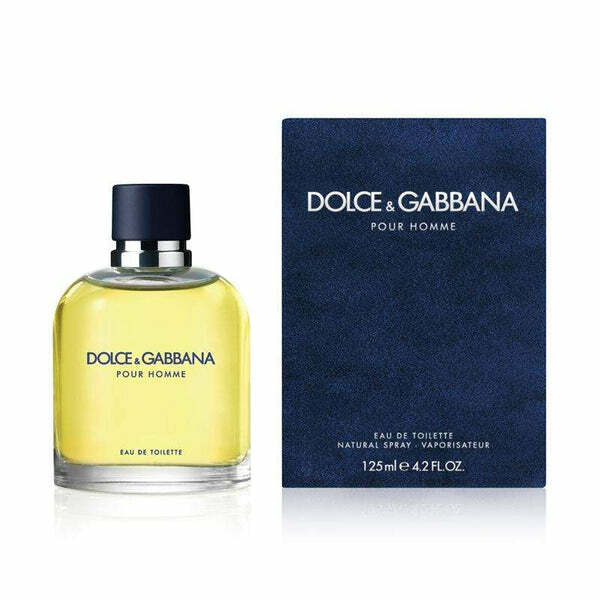 That generally rarely happens for obvious reasons, however Dolce & Gabbana has proven time and again to not only be an excellent overall product but also extremely consistent. 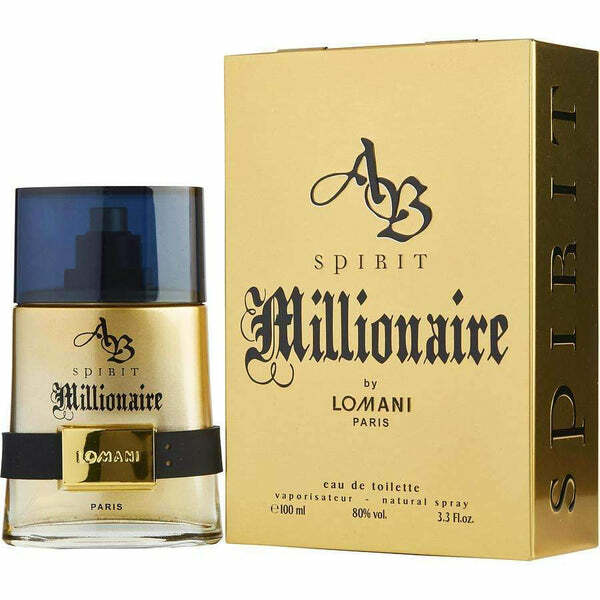 Took a chance of not knowing but rather an educated guess based on their past performances and have still yet to be disappointed.